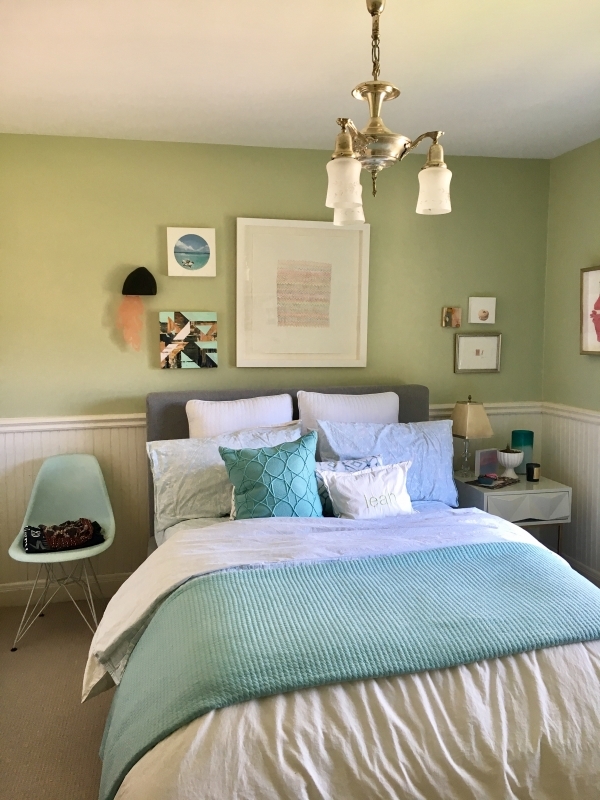 At Art Interiors, we talk to clients about how switching up the art in our homes, and creating different groupings, brings new life to a space. Moving the art around in your home not only adds to the space but provides new appreciation for older artworks. Here are a few before and afters of Shira's kitchen, dining room, and daughter's room.